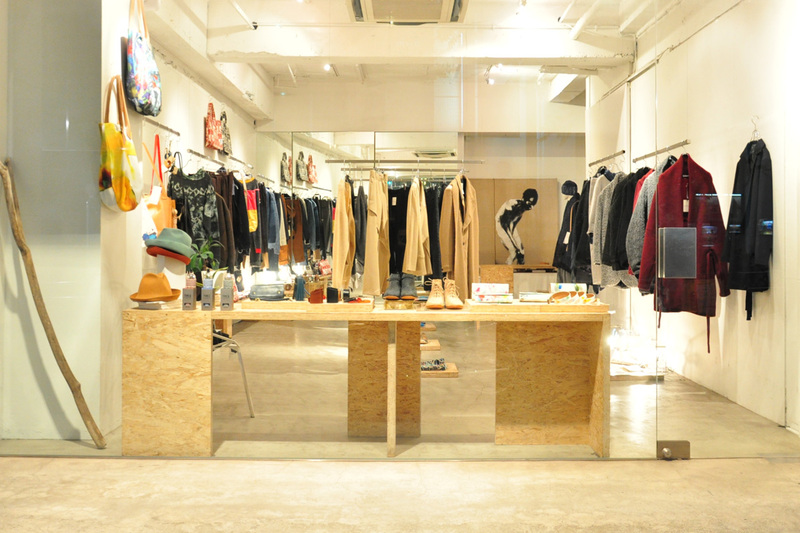 DUNE is a Tokyo based fashion agency, specialized in Merchandising, Press and Sales in Japan and asia. Through elaborate market research and intense communicative relationship with each designer and client, we generate an unique and individual marketing method and strategy for each of our designers. We are aiming for stability and high brand image on the market. All orders are processed through high quality controls before being distributed to our clients to avoid discrepancies and complaints in order to obtain a stable and reliable relationship between clients and designers.